Bhubaneswar: Trip4Fun is a tourism company based in Bhubaneswar. With special focus on experiential tourism, Trip4Fun primary aim is to promote the unexplored locations of the state. 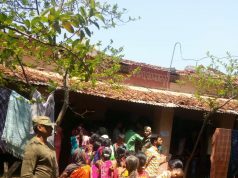 Trip4Fun have collaborated with RIACE, a youth organisation, who have been working with the local artists of Raghurajpur since the last few years. 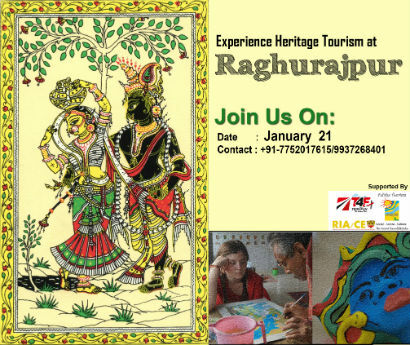 Trip4Fun hosting this event in Raghurajpur on January 21 to create awareness among common man about the heritage village and its traditions that has been there since centuries. 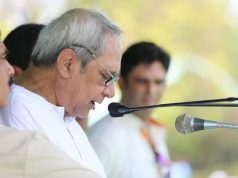 The Raghurajpur Heritage Trail is an initiative to promote the heritage crafts of Odisha on a national and international platform along with creating an awareness among the people of the state on the same. Raghurajpur boasts of a village where every home is an artist’s studio. Foreigners from across the world will gather at the heritage village in January to work closely with the expert craftsmen there. Through the initiative, we aim to provide an opportunity to explore and understand the lifestyle of the people of the heritage village. They will also get a chance to witness and interact with foreign artists who are collaborating with the local craftsmen to create interesting artworks. Also, a bonfire and a visit to the local betel vine are other attractions. Entry fee: Rs 1200/- per person.